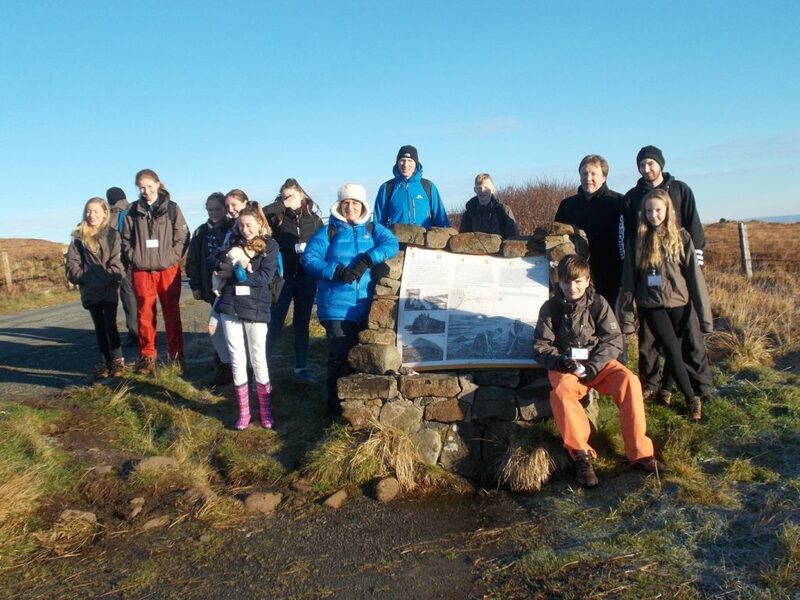 Funded by Preston Lodge Learning Foundation, a group of S2 and S3 students and 4 members of staff attended a Columba 1400 Academy in Staffin on the Isle of Sky. Columba 1400 is an initiative designed to help young people find their core values and appreciate their skills and potential. In what was a busy, tiring, but immensely enjoyable week, new friendships were made and old ones made stronger. The group worked hard, and found out lots of new things about themselves and others. The leadership qualities of all the participants shone through, and everyone gained a great deal from their experience. The group are looking forward to using their new skills and strategies to help them work to their best ability in all that they do.